As we're coming to the tail end of summer, autumn is just around the corner. 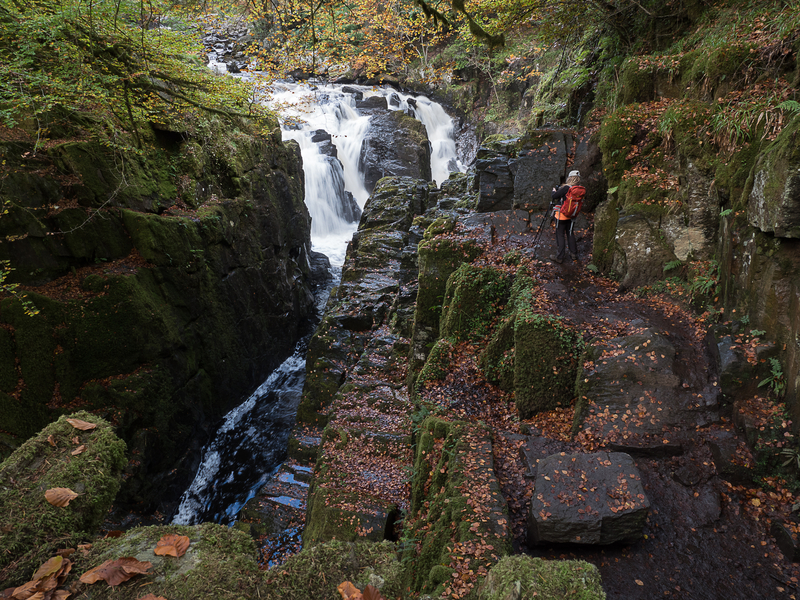 With the ever changing colours of the leaves, it is a great time to get the camera out and take some stunning pictures! 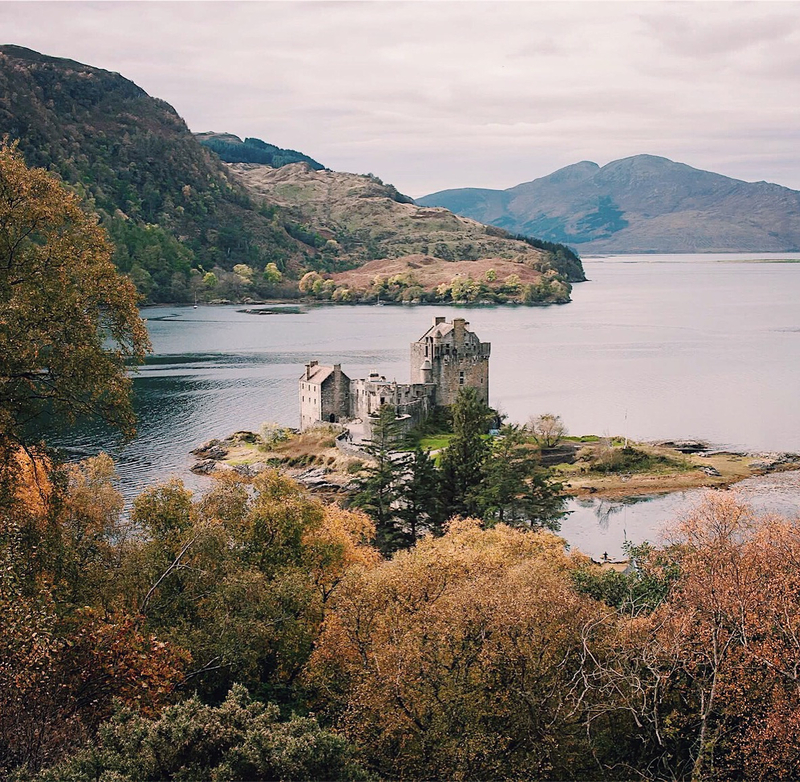 Here is some of the best places in Scotland to take autumn pictures, as recommended by photographer @eilidh__cameron, all of the pictures in this post were taken by her, go and check out her Instagram. Eilean Donan Castle is truly stunning but especially in autumn with all of the yellow and orange colours surrounding it. Eilidh has managed to get an alternative angle of it, one that you don't always see so it makes it that wee bit more magical. Definitely chuck it on your autumn bucket list! 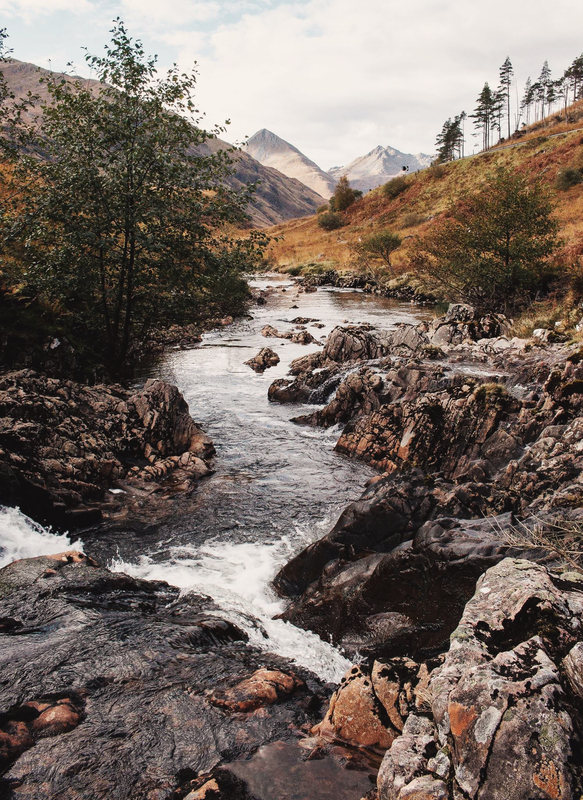 You can find this beautiful glen in the north west of Scotland. It stretches across 9 miles, but I'm sure you can see why Eilidh decided to stop and take a picture of this part of it! 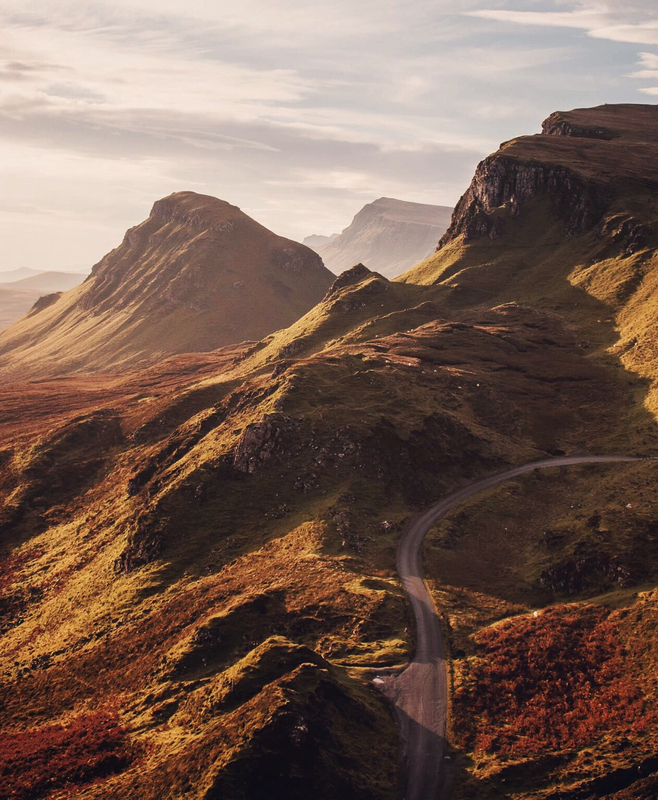 Eilidh managed to get this incredible picture of the Trotternish Ridge on Skye on what looks like a beautiful autumn's day. The whole of Skye is so charming at this time of the year and is definitely worth a visit outwith the 'peak times'. 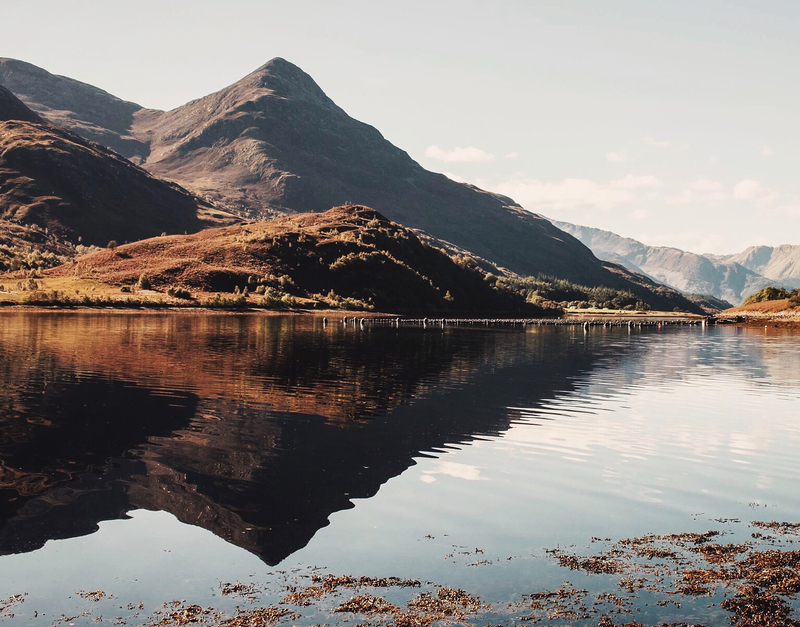 This totally serene Loch sits just off Glencoe, and it's well worth the journey if you get a chance to see the full reflection of the pap of Glencoe in the water. Keep a look out to see if you can spot any of the filming locations from Harry Potter and the Prisoner of Azkaban or Braveheart nearby! 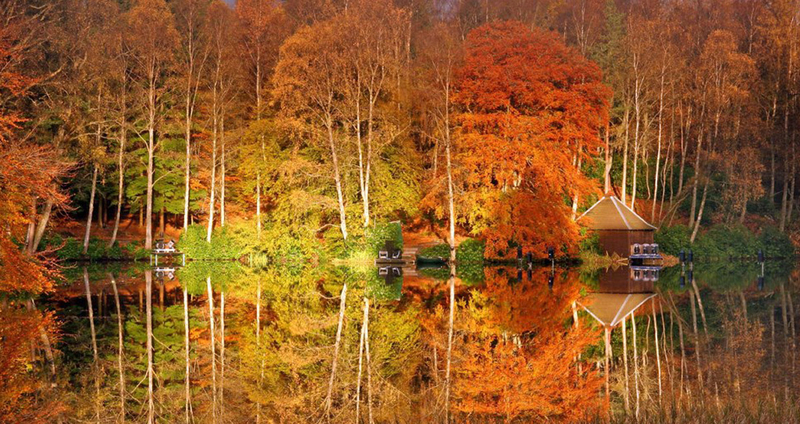 Where are your favourite places to snap in autumn? Share your pictures below! 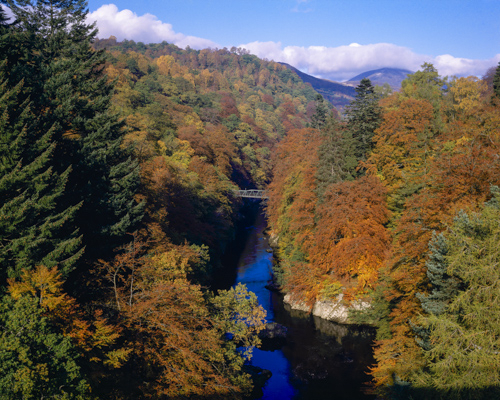 The town of Pitlochry and its surroundings are beautiful in Autumn. 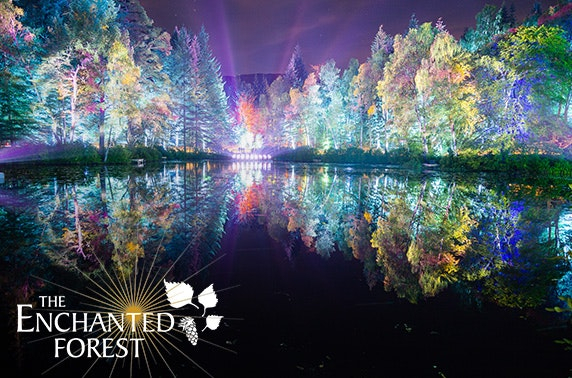 We have the wonderful event called the "Enchanted Forest" which really shows off the Autumn colours. @VisitScotlandLiam beautiful photos. 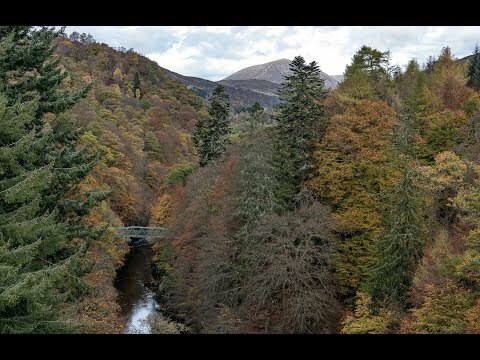 I love autumn 🍂 Last year we visited The Hermitage and Killiecrankie. I'd love to explore somewhere new this autumn and create another video. Perthshire is stunning and I've only seen a small part of it. It's difficult to know exactly what time to visit though. We had to make two trips as we were too early the first time. 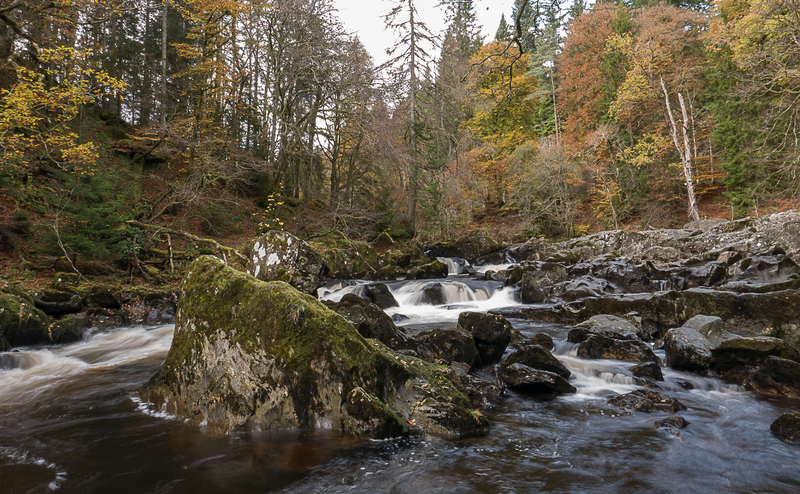 @DMWScotland some great pics and a beautiful video, cheers for sharing!